K9s4COPs is a non-profit that provides law enforcement with trained K9s. The K9s delivered to various agencies throughout the country are able to accomplish great things in their communities. The K9s4COPs team wanted to better highlight those achievements on their website. 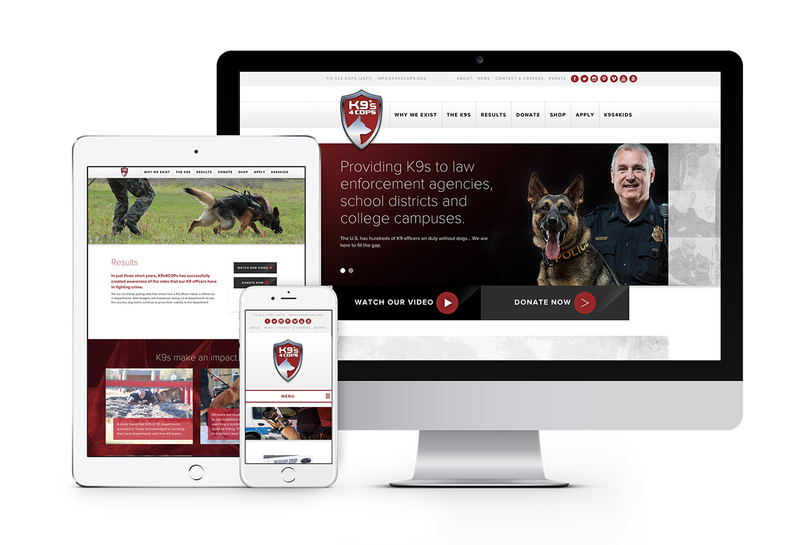 Everest delivered with dynamic infographics and K9 directories that richly detailed the value of K9s to law enforcement agencies and school districts.